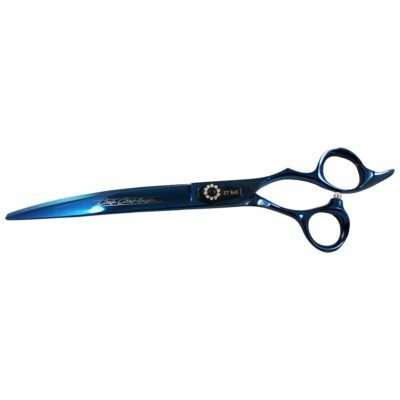 Chris Christensens Adalynn Chunky Blender 7″ saks med Chris Christensens signatur premium Royal Blue Titanium Finish og Diamond Simulated hjul til optimal justering. 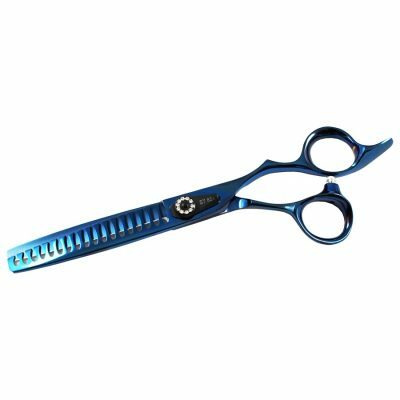 Chris Christensens Adalynn Curved 7″ saks med Chris Christensens signatur premium Royal Blue Titanium Finish og Diamond Simulated hjul til optimal justering. 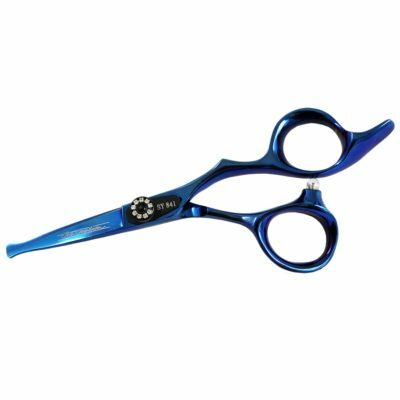 Chris Christensens Adalynn Curved 8″ saks med Chris Christensens signatur premium Royal Blue Titanium Finish og Diamond Simulated hjul til optimal justering. 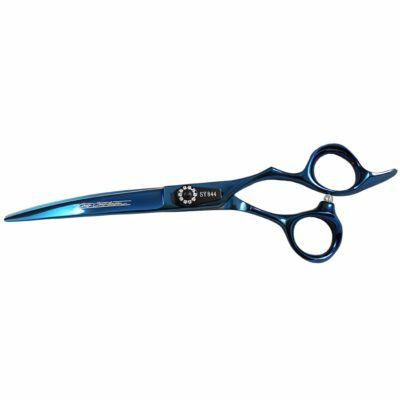 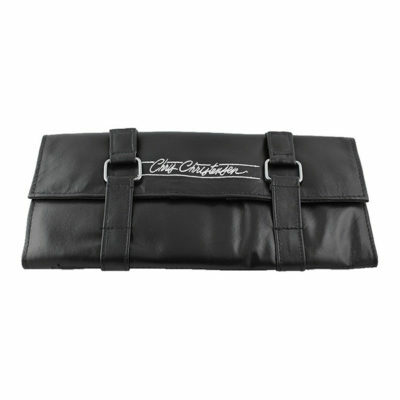 Chris Christensens Adalynn Safty Thinner 7″ saks med Chris Christensens signatur premium Royal Blue Titanium Finish og Diamond Simulated hjul til optimal justering. 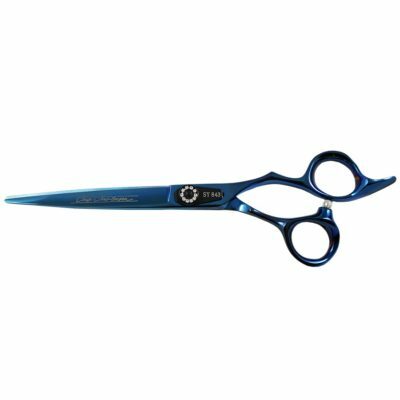 Chris Christensens Adalynn Straight 7″ saks med Chris Christensens signatur premium Royal Blue Titanium Finish og Diamond Simulated hjul til optimal justering. 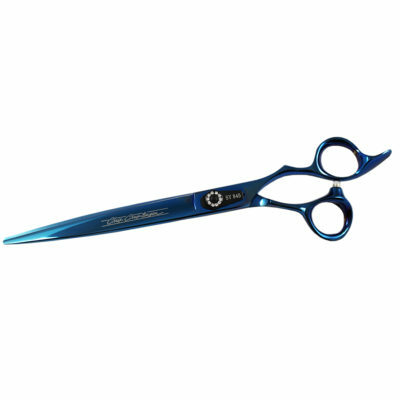 Chris Christensens Adalynn Straight 8″ saks med Chris Christensens signatur premium Royal Blue Titanium Finish og Diamond Simulated hjul til optimal justering.